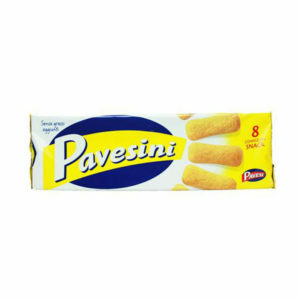 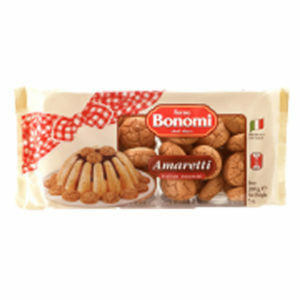 Lazzaroni amaretti tin. 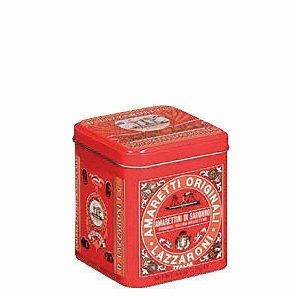 Crunchy Italian amaretti biscuits in a classic red tin from Lazzaroni di Saronno. 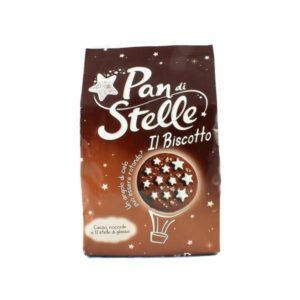 Perfect for kitchen storage once you have eaten all of the delicious biscuits inside. 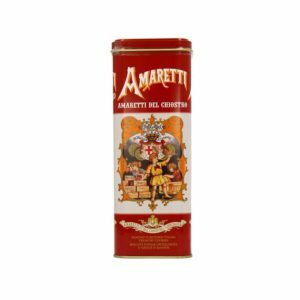 The original amaretti biscuits were first created in the 18th century to celebrate the visit of the Cardinal of Milan to the town of Saronno.